After about 4 months of treatment, I had reduced my daily headache medication by 50% and was feeling better overall with less headaches. I think all people need to be educated on the benefits of Chiropractic care. I’m now a true believer! Dr. Himsel not only helped our son with headaches, he helped my younger son with ear infections and my husband with sinus issues. I would recommend Dr. Himsel to anyone who suffers from headaches, neck aches, sinus issues, and anyone wanting an overall better sense of health. After starting our regular chiropractic care, I can’t tell you the last time that I or my children have been to the doctor. Our fix is a regular or “extra” visit to Dr Himsel. No extra bills, no time off work, no meds! We appreciate Dr. Himsel and his wonderful staff for all the great benefits that our family has received from regular chiropractic care! - Eric and Heather L.
I have been under Dr. Himsel’s care for over 3 years. I initially sought chiropractic for neck and back pain. I continue to with chiropractic for better health and to be pain free. I would recommend Dr. Himsel to anybody who wants better health, without pain. Thoughts. Toxins. Traumas. We’re surrounded by emotional, chemical and physical stressors every day that affect our well-being. 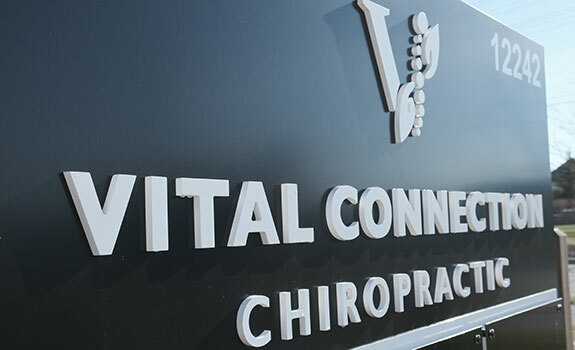 At Vital Connection Chiropractic, we want to help you and your family achieve a more abundant lifestyle through chiropractic care and educating you about your health. 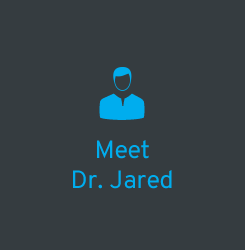 Fishers Chiropractor Dr. Jared Himsel believes in partnering with you for the best results, involving you each step of the way and providing you with the information and support you need to live well. 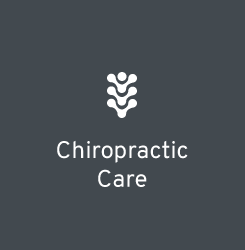 We welcome all practice members and have a particular emphasis on family, prenatal and pediatric chiropractic care. Everyone begins their care with an extremely thorough evaluation process. By understanding the details, we can create the bigger picture of your body’s health and how best to help you. 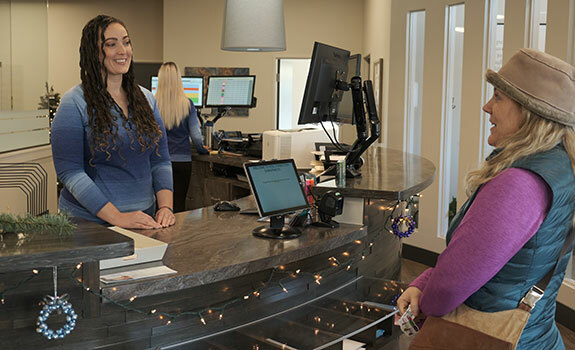 We use digital X-ray technology and the Insight Subluxation Station (stress assessment) as two parts of our 5 part Vitality Examination for a cutting-edge approach to locating the source of your problems. Our focus is on your nervous system health. 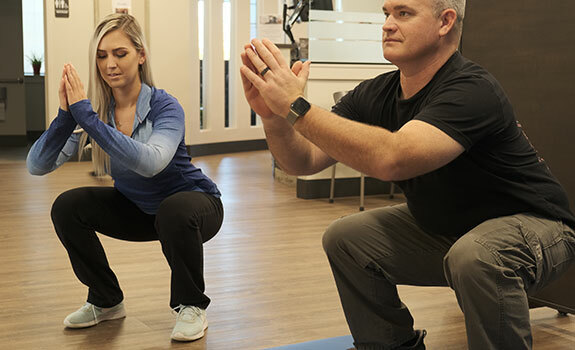 With a Vitalistic approach, we understand that your brain and body communication is dependent on the optimal function of your nervous system; this vital connection at all spinal levels allows for optimal health. When it works as it should, your mind and body can too, and then you can enjoy your full capacity to self-heal. By involving you in your care, you can understand what we’re doing and why and make the necessary changes to your lifestyle to achieve your hopes and dreams. 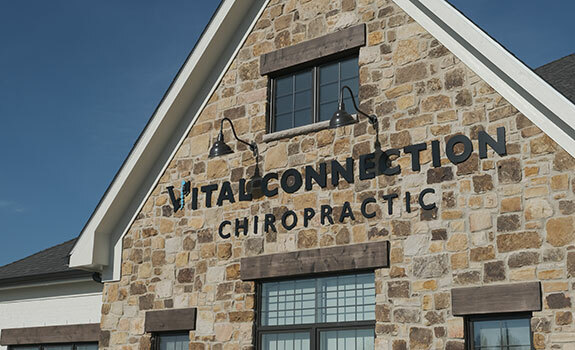 Fishers Chiropractor Dr. Himsel is passionate about educating the community on chiropractic and optimal health. 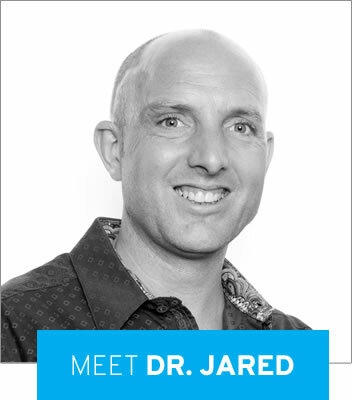 He speaks weekly in the community on various topics ranging from raising healthy families, proper nutrition, nervous system health, exercise programs, school and religious wellness to programs designed to remove emotional, chemical, and physical stressors. He is available to speak at area businesses, churches, youth groups, etc for talks or events such as breakfast meetings or Lunch and Learns where our team provides breakfast or lunch and discuss how to move the audience from awareness of health challenges into action to correct them. If you’re interested in having him speak at your organization, our Corporate and Community Outreach Director Christopher Mindach will be happy to check available future dates and schedule a time to begin your organizations transformation! 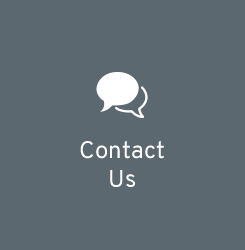 If you have any questions about what we can offer you and your family, please don’t hesitate to contact us today. We welcome the opportunity to meet you! We believe in partnering with you for the best results, involving you each step of the way and providing you with the information and support you need to live well.